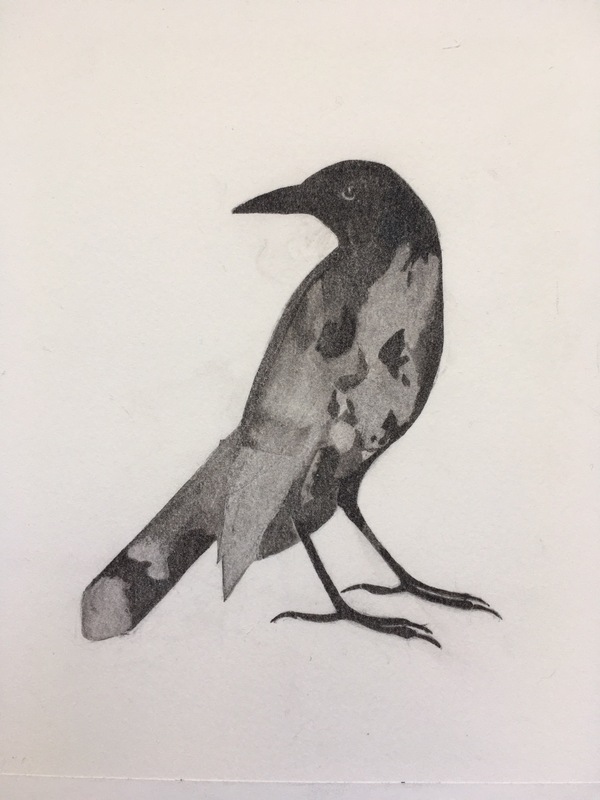 Image | This entry was posted in Uncategorized and tagged birds, Dawn Henning, goauche, Grackle, painting, Watercolor. Bookmark the permalink. Thank you for following The Ruminant Scribe, Snapshots of God’s World and Word. I am humbled by your visiting the site and choosing to follow it. Blessings to you today. Thanks so much for stopping by!All the best to you!